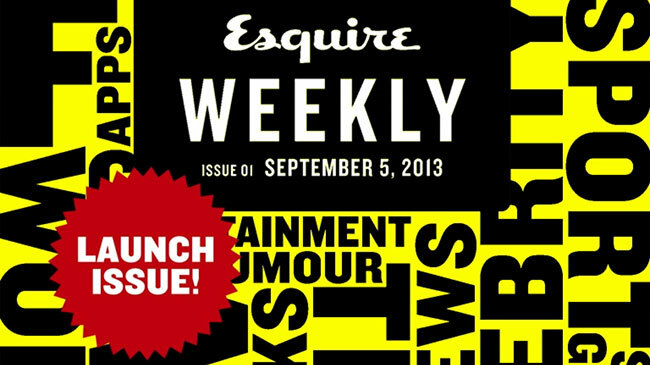 Always great to see a publication like Esquire enter the mobile domain, especially in the form of weekly updates. Magazine subscriptions are heading south so it’s refreshing to see this new emphasis to acquire new audience. It’s bonkers that some magazine publishers still only offer monthly editions on apps – how can they get true traction from that?